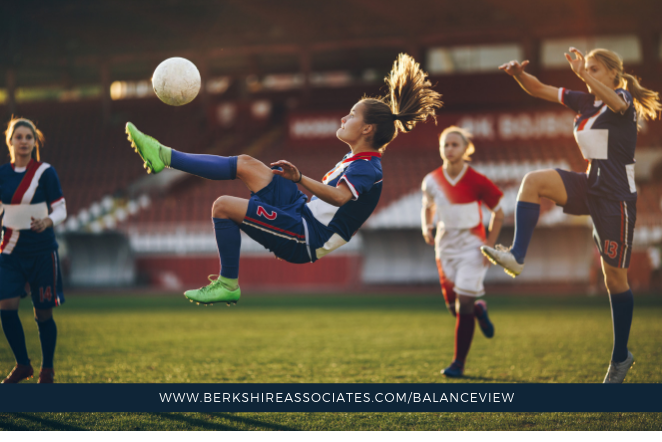 Hope Solo, a former goalkeeper for the U.S. women’s national soccer team, has filed a lawsuit in California Federal Court against the U.S. Soccer Federation for violating the Equal Pay Act. 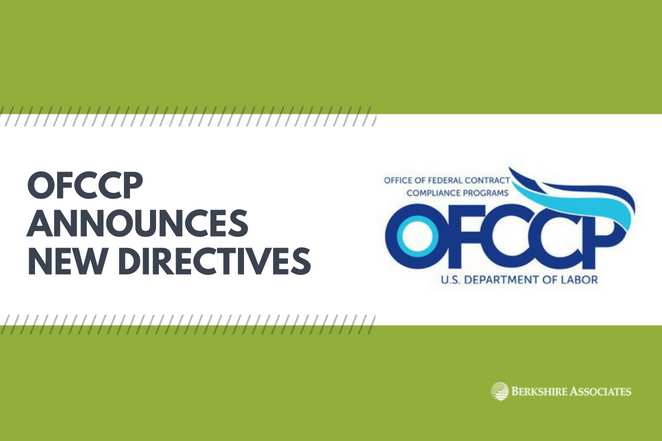 Today, OFCCP announced three different directives geared towards maximizing the success of compliance assistance outreach for federal contractors. 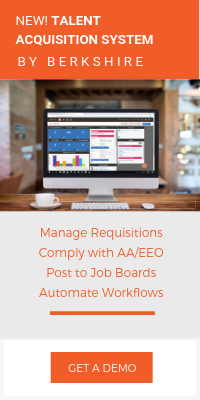 The directives include new procedures for reviewing compensation practices, a program to verify that contractors are in full compliance with federal AAP requirements, as well as an initiative that will establish a program that recognizes contractors with high-quality and high-performing compliance initiatives. 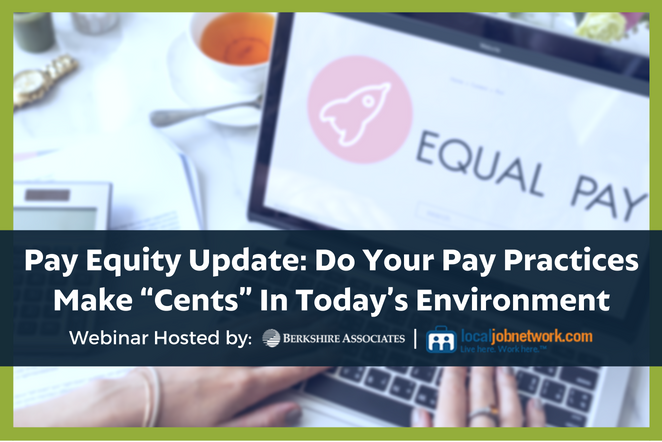 Download this presentation hosted by LocalJobNetwork with compliance expert Lynn Clements, as she discusses pay equity law updates and trends. 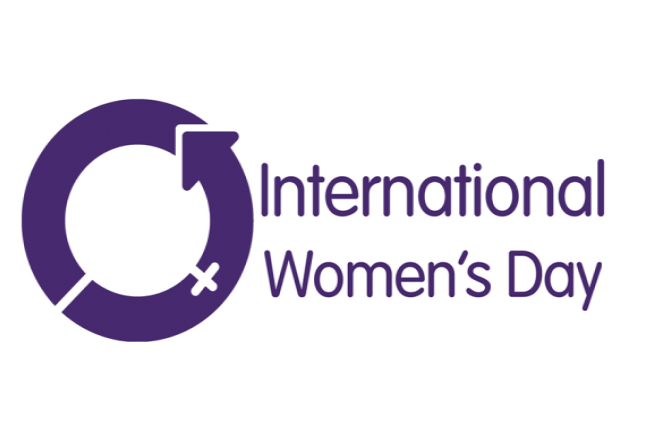 At the end of April, we reported that U.S. District Judge Mitchell Goldberg issued a preliminary injunction regarding a City of Philadelphia ordinance, which prevents employers from asking about a job applicant’s salary history and using those salary histories to set wages. 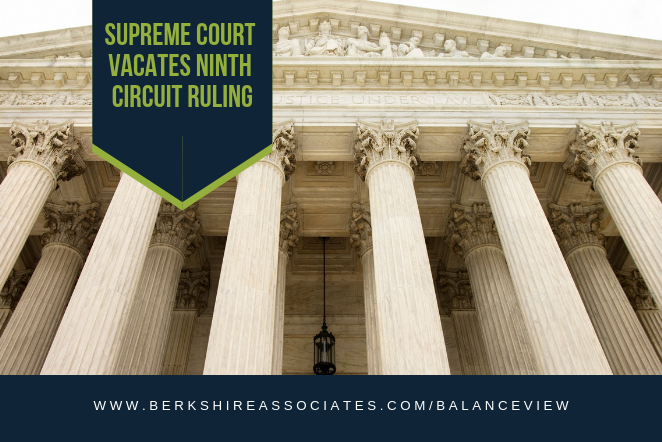 Judge Goldberg struck down the provision that employers are not able to ask about a job applicant’s prior salary. He indicated there is insufficient evidence that a worker disclosing a salary that may be the result of past discrimination would mean the prospective employer would offer a lower wage. 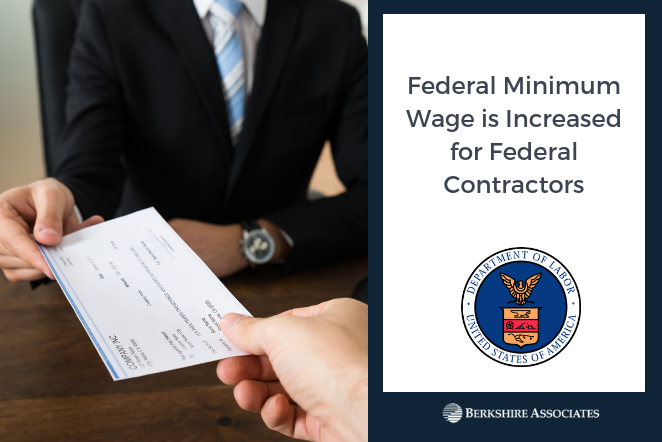 The City did not sufficiently address if lower wages could be the result of non-discriminatory factors such as qualifications or experience, and thus, he ruled it is acceptable for employers to request salary history.